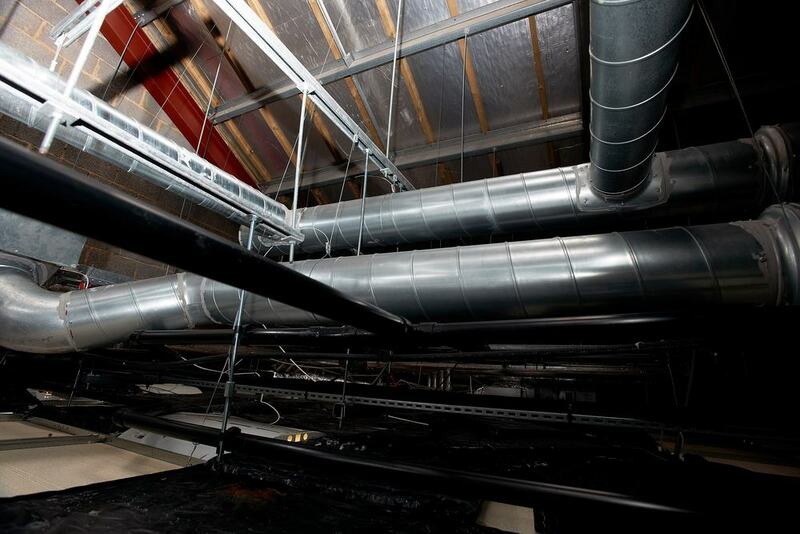 A complete HVAC system was installed after 361 Degrees decommissioned an outdated boiler at Renault’s offices. Replacing separate air conditioning, heating and ventilation units with one integrated system gave Renault the comfort they needed to succeed. Renault Trucks is one of the world’s leading truck suppliers and as such they have a large office team to manage operations. Renault’s existing HVAC system consisted of the now illegal R22 chiller systems and an aging boiler network. 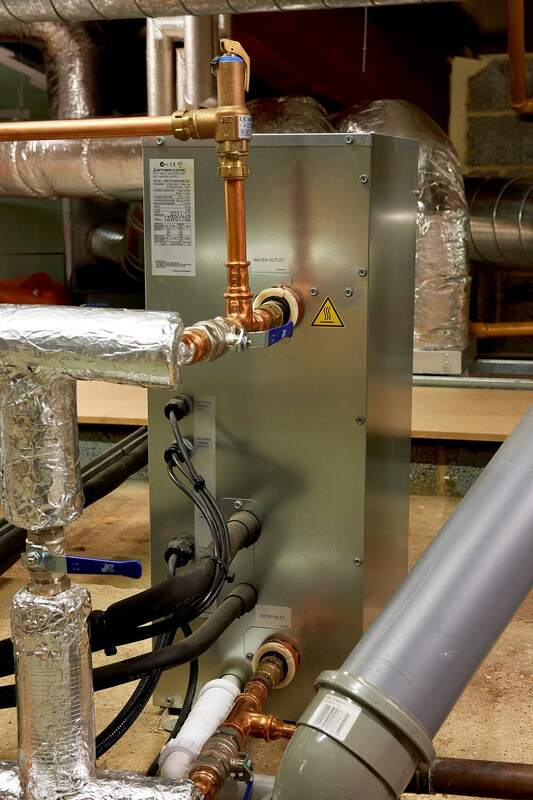 Fresh air was provided to the demise by means of a plant room mounted air handling unit. The heating and cooling was proving problematic and costly to run and was not providing satisfactory heating/cooling. The air handling unit was functioning correctly but did not include any energy efficient technology such as heat recovery. 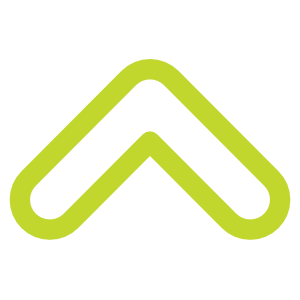 361 Degrees provided Renault with an energy efficient and reliable HVAC solution. 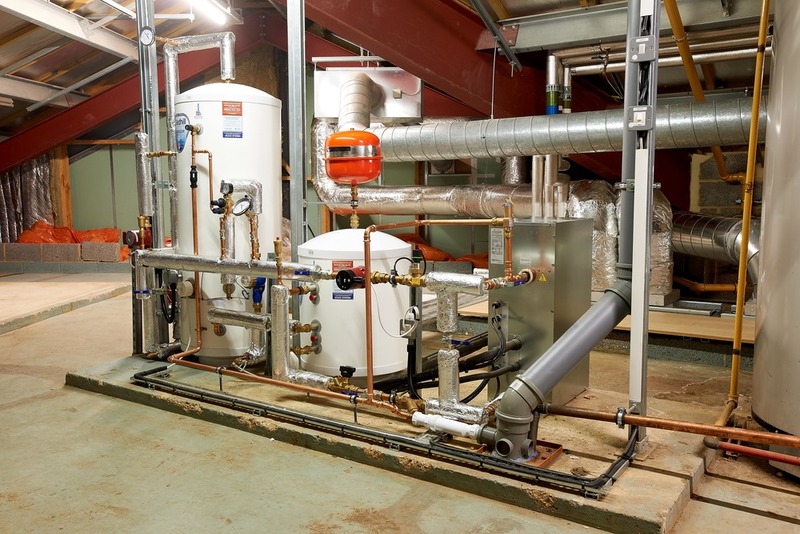 Having assessed the HVAC requirements through a site survey, our proposal was based on decommissioning the existing heating/cooling fan coil system and removing the boiler and chiller plant. We would then replace the existing air handling unit with energy efficient ceiling void mounted heat recovery fresh air systems. To replace the heating and cooling, we recommended the installation of an energy efficient heat recovery VRF air conditioning system. 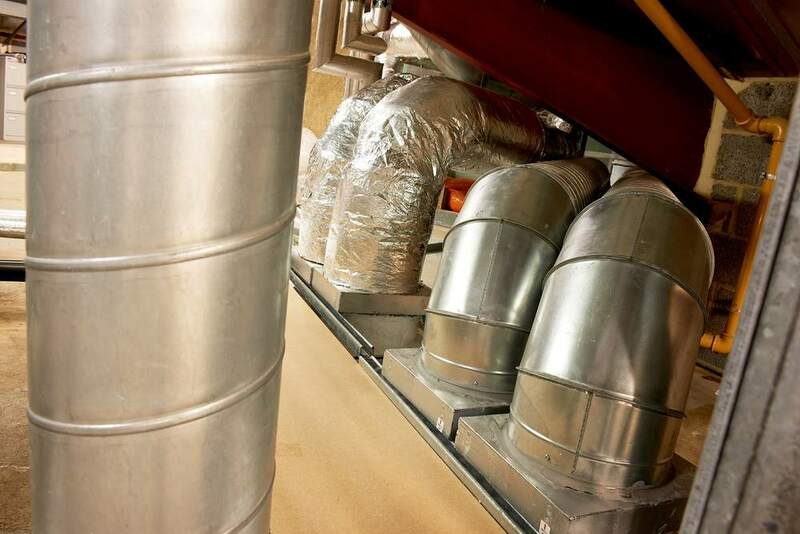 The heat recovery option provides excellent energy efficiencies by recovering waste heat from areas requiring cooling and transferring the heat within the system to areas requiring heating. 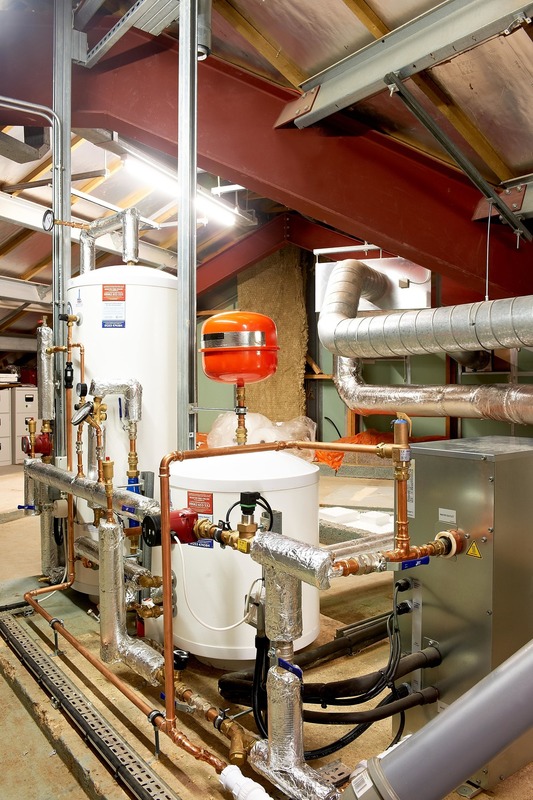 To enhance the heat recovery savings, a heat pump boiler was installed in conjunction with the VRF system. 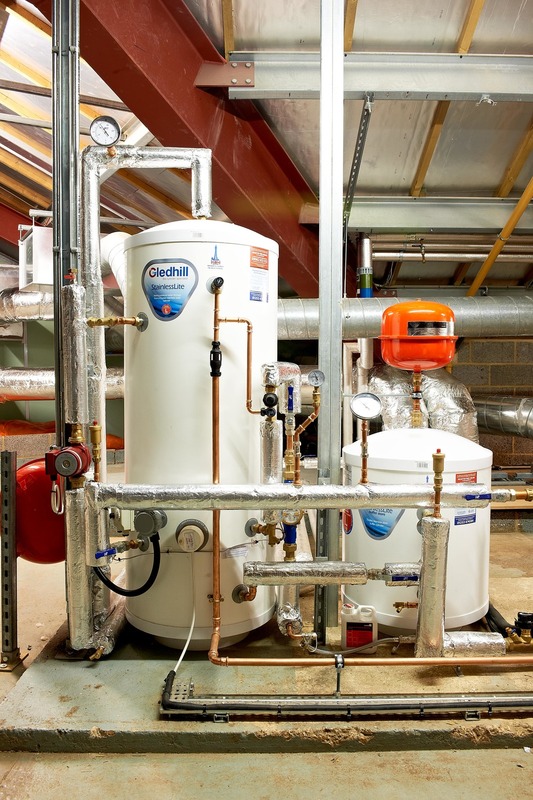 This uses rejected heat from the office space to provide the hot water requirements. 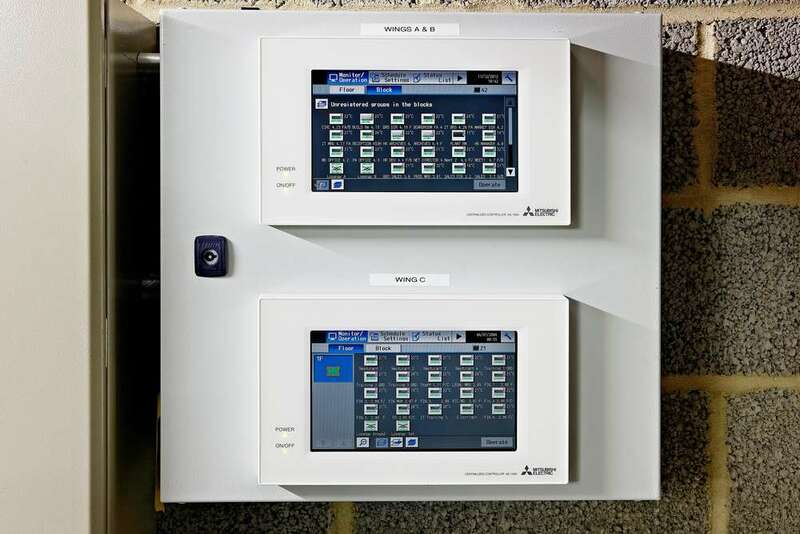 A BMS interface system provided full control of the system and energy monitoring facilities. 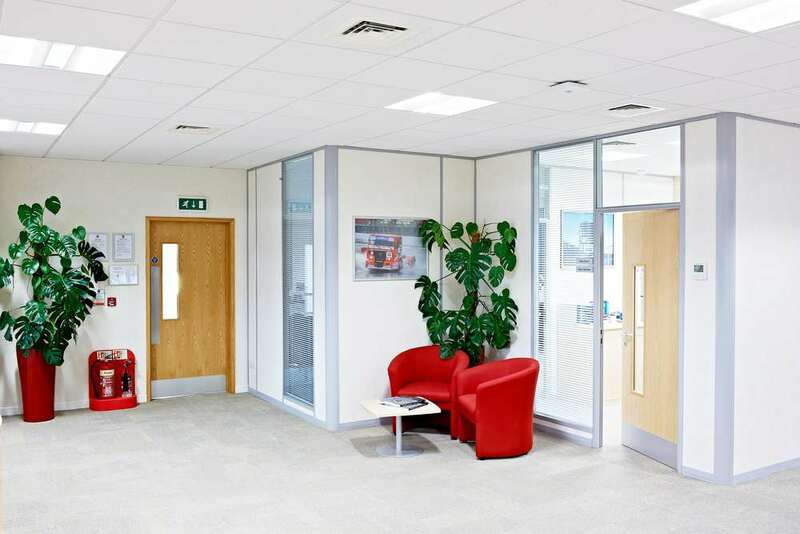 A particular challenge was faced by the installation team to carry out the installation mainly during working hours within a fully occupied office environment. The HVAC project was completed on schedule with no additional costs, and to the full satisfaction of the client. It was particularly noted that the client had no requirement to draw on an out of hours working sum which was set aside from the beginning of the project as he felt totally comfortable allowing them to work without limitation throughout the occupied office space.